Anglia Ruskin University (ARU) has launched a three-year project, titled The Global Resource Observatory (GRO) project, in order to map world’s fragility to resource shortages. 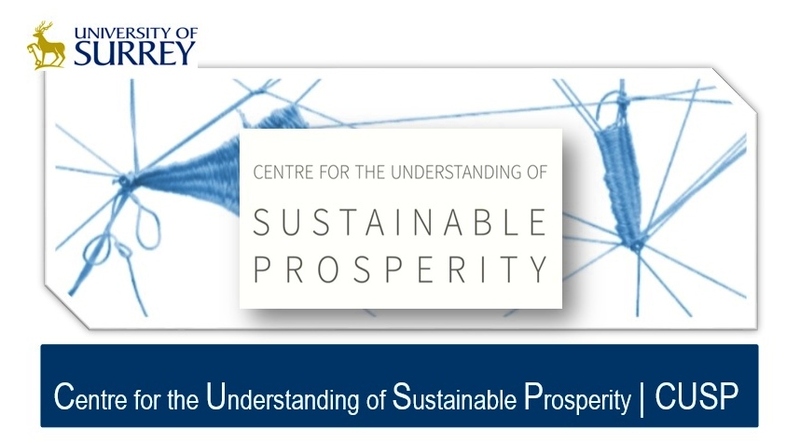 Dr Aled Jones, Director of the Global Sustainability Institute (GSI) at ARU, will present an overview of the project in his opening keynote speech at the annual conference of the World Association for Sustainable Development in London on 2 September 2013. The GRO project’s main objectives are to investigate the effect of resource constraints on short-term GDP growth, and to provide clear information to policymakers on a range of scenarios with a view of closing the time-lag between the short-term agenda of governments (usually 5 years) and the long-term vision of current models. An agent-based model to investigate possible future economic growth pathways. The GRO project team is in the process of building a network of collaborators including Lloyds of London, the Aldersgate Group, the Institute and Faculty of Actuaries, and academics in Italy, Iceland, Sweden and the USA. The GRO has benefited from £300,000 of seed funding from the Dawe Charitable Foundation. 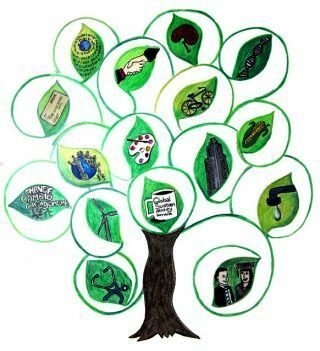 MSc Sustainability: Working for Positive Change was launched on 8 March 2013 and will take its first cohort in September 2013. A partnership among Anglia Ruskin University and its Global Sustainability Institute , the Eden Project and Change Agents UK, this course aims to empower students to become catalysts for change for a sustainable future, building on their existing strengths. Its delivery will be a combination of residential sessions in Cambridge (Anglia Ruskin University) and Cornwall (The Eden Project) together and online learning. 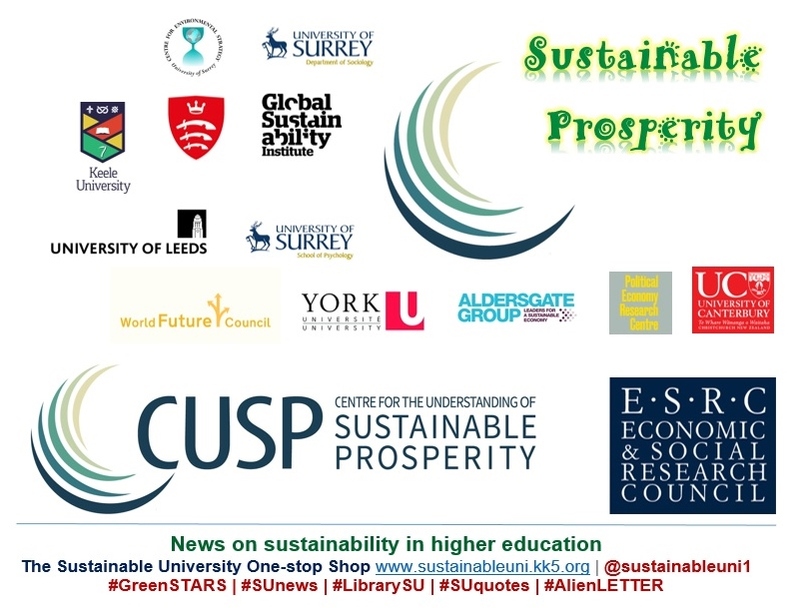 The first annual conference of the Global Sustainability Institute (GSI) of Anglia Ruskin University will be held at its Cambridge campus on 15 May 2013. What are the global sustainability challenges? What sustainability solutions can we offer? The conference will look at a range of approaches that come from different disciplines to address the big sustainability challenges today.